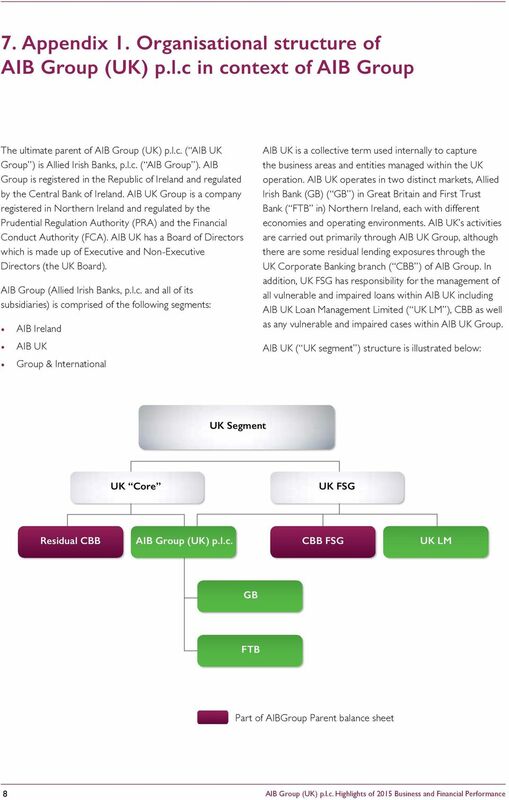 Download "AIB Group (UK) p.l.c. 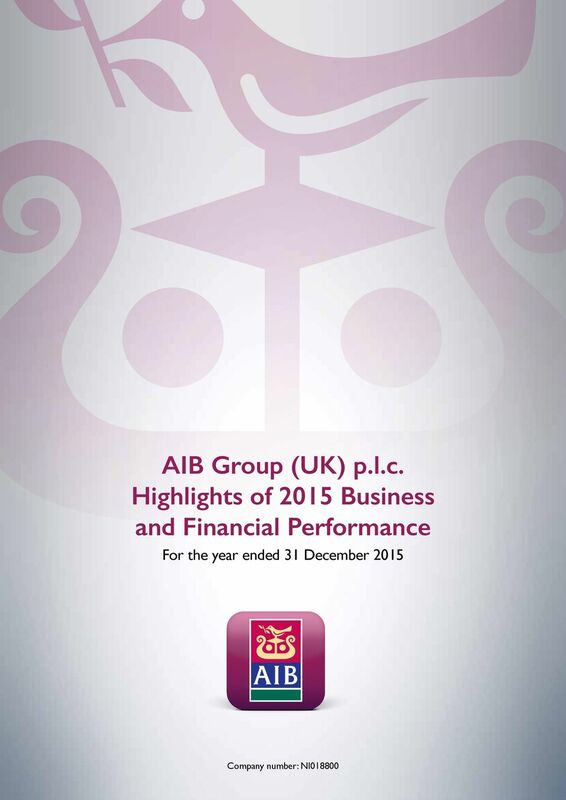 Highlights of 2015 Business and Financial Performance. 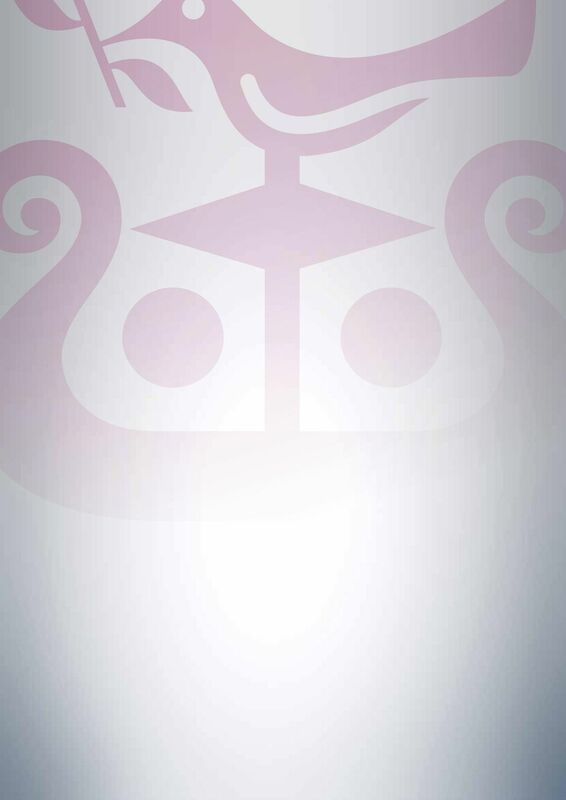 For the year ended 31 December 2015.  Company number: NI018800"
Our Customers A PR C IA IO N KP I SIMPL ING R PO M A AR R 1 R BU IL D I N A G RU S ND AP In AIB, our principal Brand Value is we put our customers first. 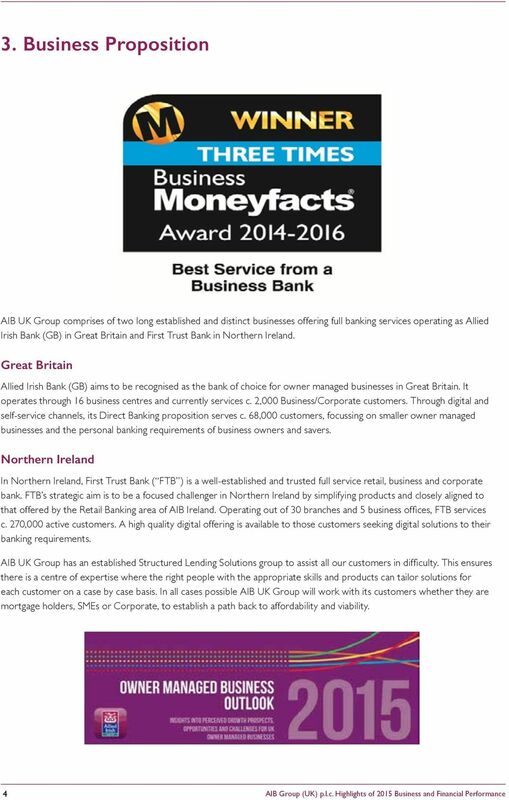 his has been developed by our people and our customers. 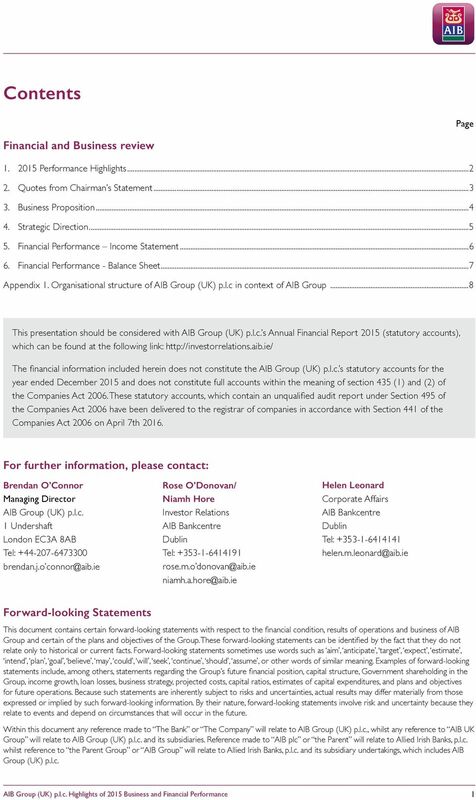 Unless otherwise stated, references to 2007 are made in relation to the first half of the year. Standard Chartered PLC Pre-close Trading Update 26 June 2008 Standard Chartered PLC will be holding discussions with analysts and investors ahead of its close period for the half year ending 30 June 2008. Earnings attributed to equity shareholders after tax were K9.1 billion (2005: K6.1 billion), a rise of 49% and Return on Shareholders funds of 39%. 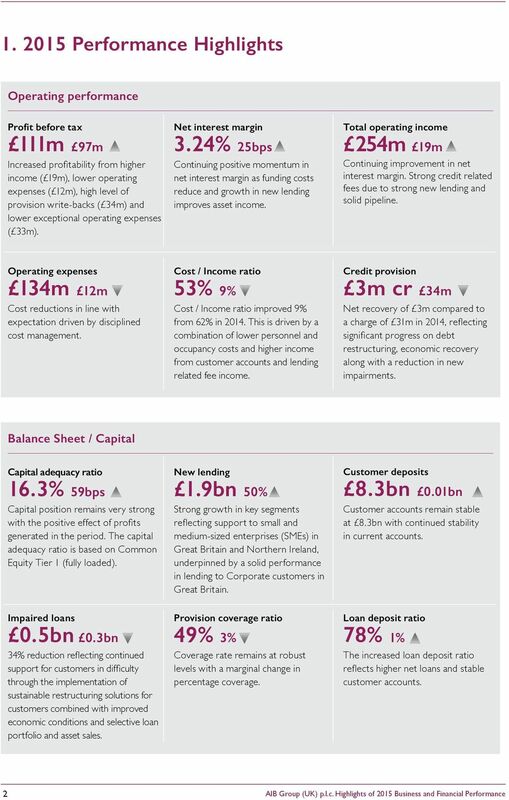 Santander delivers 6 th year of double digit profit growth London, 3 rd February 2011 This statement provides a summary of the unaudited business and financial trends for the year ended 31 December 2010. 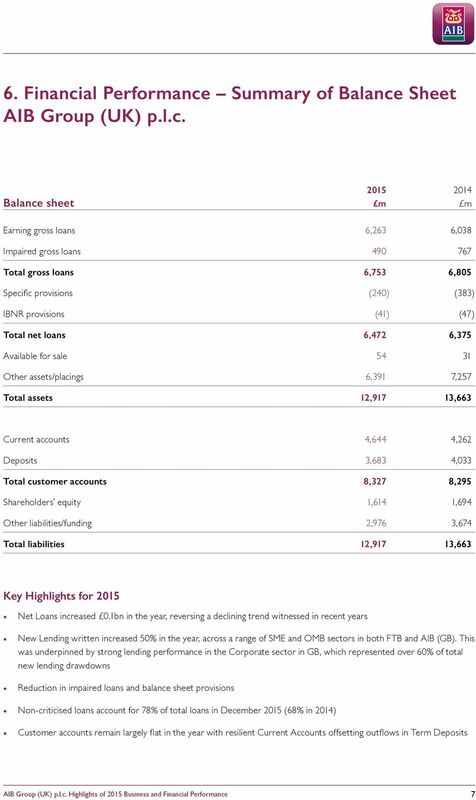 Close Brothers Group plc Annual Report Modern Merchant Banking Close Brothers is a leading UK merchant banking group providing lending, deposit taking, wealth management services and securities trading. 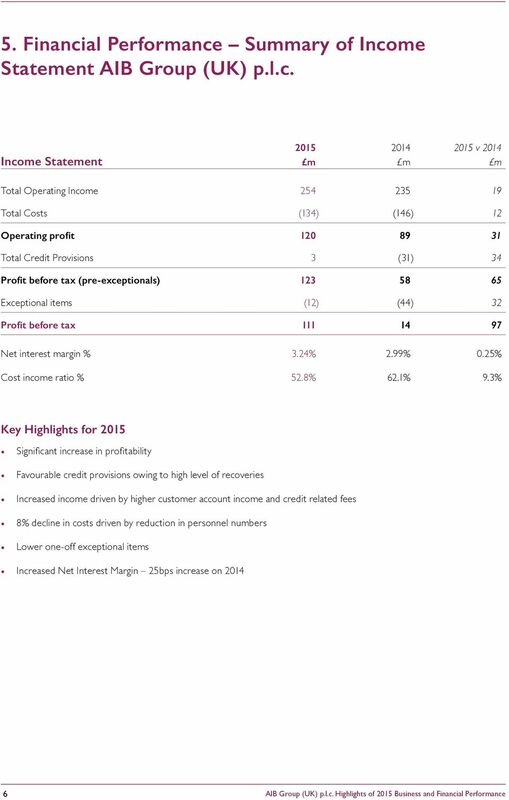 Q3 2014 SHAREHOLDERS REPORT. A leading provider of independent commercial real estate consulting and advisory services, software and data solutions. 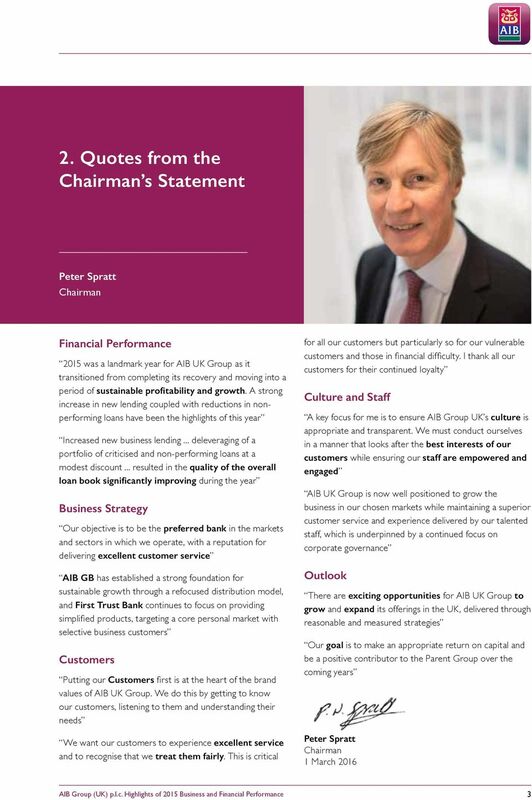 Direct Line Insurance Group plc Trading Update for the first quarter of 4 May Direct Line Group s Trading Update relates to the first quarter ended ch, and contains information to the date of publication. Asset quality remained strong and in line with expectations with a continued low level of impairments in the quarter.